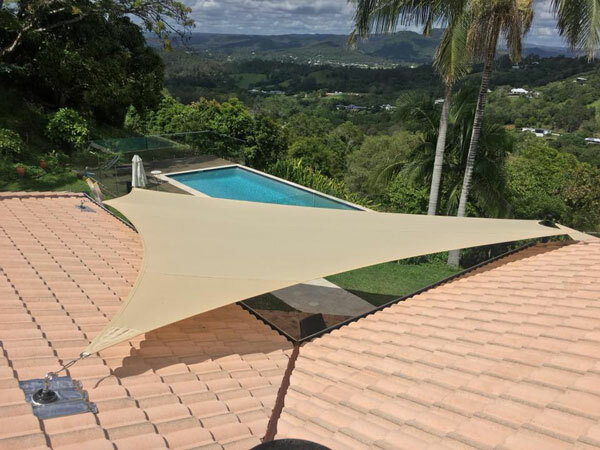 Sunshine Coast Shade Sails are in demand in the growing rural residential areas of Mooloolah Valley, Diamond Valley, Balmoral Ridge and Bald Knob. Nestled between Maleny, Eudlo and Landsborough, these scenic districts offer an amazing lifestyle. Plus access to wineries, cheese makers and dairies, recreational reserves and conservation parks, proximity to schools and a railway station at Mooloolah are just some of the reasons for their popularity. Sunshine Coast Shade Sails are locals just like you. And just like you, we love the lifestyles that the Sunshine Coast and its hinterland provide to canny Queenslanders. Our business is not just locally based, but family-owned and managed. We’ve got local knowledge and the homely touch, and are proud to be a part of your community. At Sunshine Coast Shade Sails, we understand local lifestyles, climate and conditions like no other shade sail provider. Contact us today for an obligation-free and fast turnaround friendly, expert measure and quote. 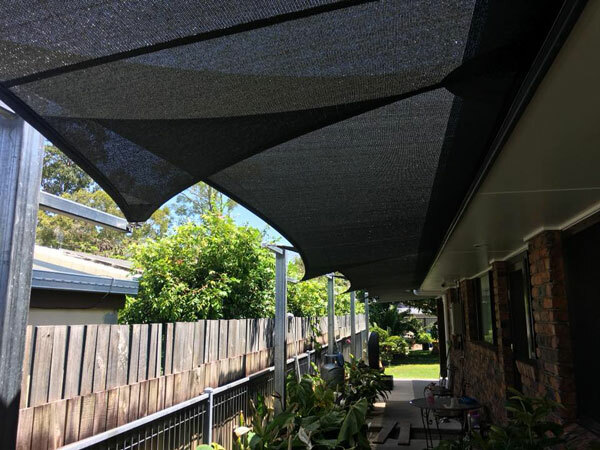 Sunshine Coast Shade Sails are booming in Mooloolah Valley and Diamond Valley! Why? Our shade sails have an unrivalled warranty for 10 years for the fabric and stitching. They come in a wide range of fabric weights and colours and UV protection factors, to suit any needs. Plus, we offer full installation or we can support you to DIY if you are handy or have a tradesman or woman. Sunshine Coast Shade Sails is also proud to offer a full maintenance and repair service that is designed to help you extend the life of your shade sail even beyond its long, long 10-year warranty. There are even more reasons why Sunshine Coast Shade Sails are in such demand in Balmoral Ridge and Bald Knob. Here are a few of them. They are environmentally friendly – they are a low carbon-footprint choice as they are locally made and long-lasting. 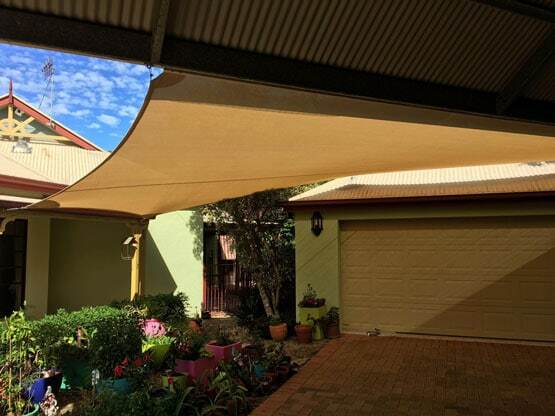 A Sunshine Coast Shade Sail represents the best quality deal you can find for shade sails in the Sunshine Coast hinterland. Find out just why and how your purchase will be a long-term investment in your hinterland lifestyle and the safety and comfort of your family. 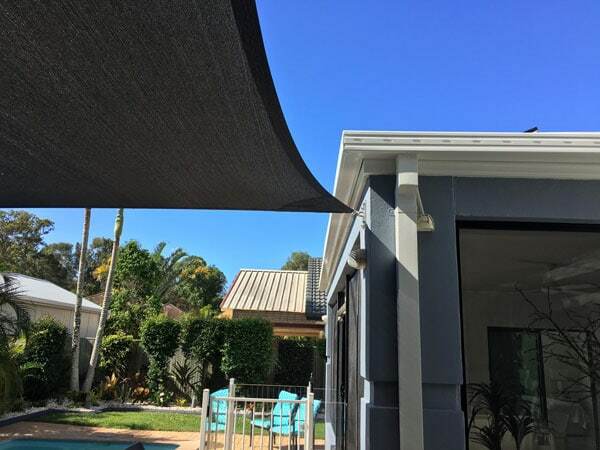 Contact us today for a friendly discussion about the features and benefits of a Sunshine Coast Shade Sail and an obligation-free measure and quote.